Even though Screen Free Week is flexibly interpreted as a customizable mindfulness exercise, I usually sign off completely…and I did so for the first few days…BUT here it is midweek and I’m already feeling ‘behind’ and ‘frantic’ from backlog and workload calling attention to important media moments that will vanish faster than you can say Snapchat! Evidently, this is my 2015 ‘aha’ moment takeaway from Screen Free Week…The pace and acceleration of feeling like a scene in a Lucille Ball comedy, boxing chocolates or ping pong balls on a never-ending, relentless conveyor belt is enough to remind me that we ALL need to hit the off switch to find personal balance and context, especially children who are over-slated as it is. So I’ll sign back on a bit with measured restraint and keenly updated awareness that we have created a daunting FOMO which in my case takes on a different implication than “fear of missing out…instead meaning more along the lines of “facts of media obligations” because what is culturally ‘current’ is here and gone in a flash. Something to think about in and of itself on the importance-meter of life. For those enjoying a full nature respite with their children for Screen Free Week 2015, I highly recommend a household favorite “Sharing Nature with Children” games and activities courtesy of author Joseph Cornell with a heads up that next month, June 2015 he has two fresh updates coming out, with a free chapter peek here in his online resource hub of his recently published “The Sky and Earth Touched Me” and “Listening to Nature.” Slow down…and enjoy! Screen Free flashback: “But mom, not even texting?”…“ESPECIALLY not texting,” came the digital detox decree last season when we opted into our own Screen Free Week by relinquishing all devices in TSA conveyor belt “pony ‘em up” style. This year? Totally different vibe. Amazingly, I did NOT have even one iota of pushback getting buy-in for participating in CCFC’s Screen Free Week. Could it be that the virtual stage is taking its toll and the need to decompress from the ‘always on access’ and reputation management is telling its own story? Or was our Screen Free Spring Break Sanctuary experience LAST year so overwhelmingly positive and grounding that it kicked open the doors of possibilities wide? I’d say both. Away from digital drama and snap happy documenters (teen life paparazzi bombardment) the teens were safe and serene to be themselves sans judgment and peer posturing which resulted in an elevated mood that was palpable. I felt like we had wrestled back the stronghold of media to get to know ourselves again. When I saw them joyously SKIP down the street in ‘who cares who sees me’ mode (as opposed to the purposeful mugging and “can you top this” goofiness kids plop on their Facebook pages) I knew Screen Free Week had succeeded in renewing our life balance and replenishing our emotional tanks with human connection that we missed without even knowing it. What started as more of a dare and a challenge turned into a gigglefest of let loose silliness, giving ourselves permission to enjoy simple pleasures and childlike ease. 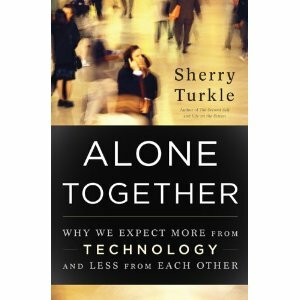 Sherry Turkle also points to a much deeper issue at the core which I see lacking a lot in my constant work with kids…the need for introspective, pensive, mull it over, plain ol’ hang out and daydream time. How many kids NOW take that time to ‘go within,’ search for their identity, wrestle with their angst and really truly do a ‘deep dive’ to get to know themselves? To this day I credit that time for keeping me grounded in self-reliance as opposed to relying on external influences or group think to mirror with validation. 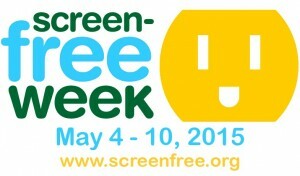 So what IS Screen Free Week and what is it NOT? Screen Free Week is NOT a conversation of context and content…though that’s all highly relevant. It’s about screen time itself…and what we’re swapping out in favor of same. It’s a clarion call for self-assessment, lifestyle changes and habitual reining in of the digital deluge so that media does not define us, but instead WE define the role of media in our lives. Are we using media or is media using us? 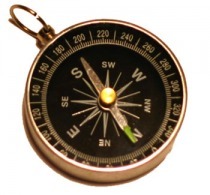 By stepping off the grid and re-centering, the best of both worlds come into play. 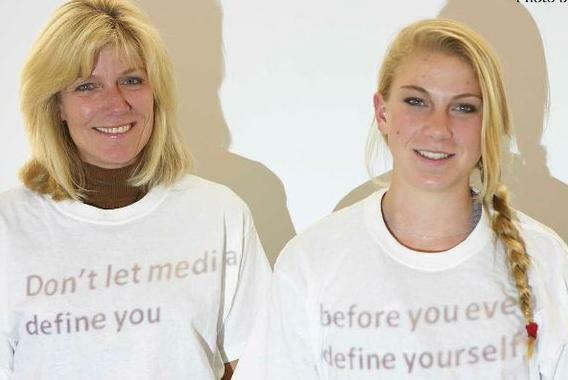 Thanks to the SparkSummit.com crew for the snazzy personal projector work creating my own human billboard—great media literacy project for kids’ voices to be seen and ‘heard’ btw! If you toss out the ‘deficit thinking’ and start reframing with asset-based thinking and amplitude (imagine the hang time and PLAY possibilities) it’s a meaningful media literacy experience that can lead to some surprising, uplifting outcomes involving media habits. Just as the recent “National Day of Unplugging” had its own customizable takeaways (including a ten step tip sheet of soulful ponderables and a ‘what did it feel like’ follow up survey, as well as a ‘shut down app’) CCFC has a handy toolkit of resources and turnkey ideas, activities, research and story angles to make Screen Free Week a fun fest rather than an assignment. CCFC does a fabulous job of giving folks the guidelines for participation, the reasoning, the research data, and enables us to ‘take it open source’ and create our own variations to come up with what works for our own INDIVIDUAL community. Educators will love the easy-to-use printables, as they’ve made it a slamdunk for easy implementation with everything from ‘pledge passes,’ permission slips and posters to a hefty 72pp print and electronic insta-planner brimming with activity ideas grouped by age and stage, with media literacy lessons, story starters and prompts, certificates of completion and even pre-event ramp up ideas USING media to start seeding the awareness. 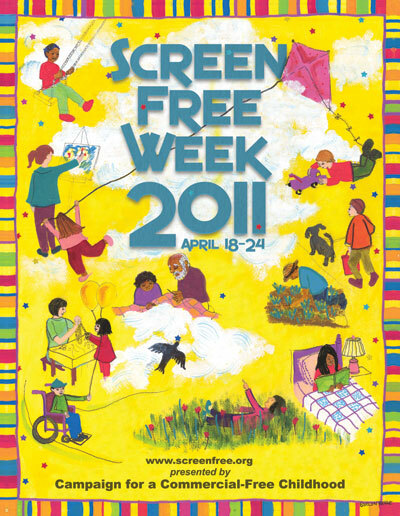 Screen Free Week brings out the “passionista” in me, because I’m a HUGE fan of digital media, technology, and citizen journalism yet often find pundits reduce Screen Free Week into ‘camps’ of Luddites VS Techies…Like most ‘sensationalized’ sound bites, that’s just hyped up hogwash. 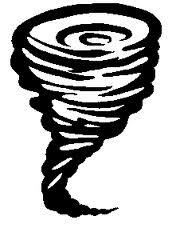 Point is, though we’ll never lasso the strength of a full-fledged media tornado, we can certainly be aware of it, and even take refuge when things start spinning too fast. Screen Free Week is all about creating those life skills of self-awareness observing the human condition enough to step off, step back, and FEEL the whirlwind role of media swirling through our lives. Taking a breather and asking ‘Who’s in control?’ is the difference between healthy media consumption and a digital diet that tips the scale into “gorge or fast” extremes that miss the mark on moderation altogether. This movement is about establishing healthy habits, breaking lousy ones and self-intervention that upends life to make a strong point. 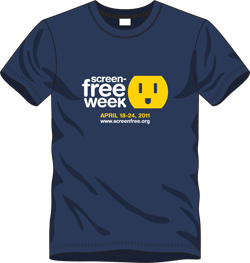 For media mavens like me, I’d argue Screen Free Week needs to come about periodically, not just once a year…unplugging often and fully. I’m acutely aware of the foibles and pitfalls of thinking I am ‘immune’ and losing sight of the shore, adrift in an odd sea of immersion where as far as you look, the view remains the same. My daughter’s usually the first one to toss the life-ring my way, as she cuts me zero slack. (same with my two shelter pups who plop tennis balls on my feet periodically in play time pleas which nudge me to the outdoors pronto). The answer to that is ‘yes, I am.’ And you can too. Join me? Here are some of the ways I’ve personally used Screen Free Week themes in my own work with media literacy and kids. CCFC has a massive list of ideas in their kit, these are just add-ons! Join the growing list of CCFC Screen Free Week endorsers challenge your friends and family, and experience the magic of what happens in your world. Join us, won’t you? 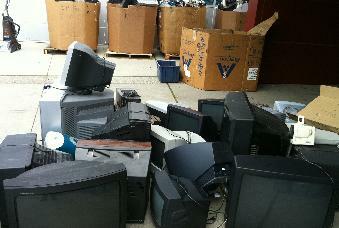 Our high school recently hosted a media recycling event fundraiser for the entire district to dump their old screens (monitors, mobiles, media of all kinds) and earn some green. Even better, I love the Hope Phones.org project of repurposing cell phones to be used in the developing world to impact Medic Mobile via SMS and other grassroots health initiatives. The notion of ‘giving up’ a screen for good is a nice double entendre. This is a variation on National Wildlife Foundation’s GreenHour.org which CCFC gives as an example in their Screen Free Week guide to ‘swap screen time for green time’ in a daily dose of unstructured outdoor play. We ‘look under the hood’ (media literacy deconstruction) change the oil (swapping habit breakers and alternative fun so the media machine grinds more smoothly when the week resumes) and get a full tune up using what we learn from Screen Free Week to “shift gears” for healthier habits and life balance. I’m excited to get my family back from the screen! Despite being called a fuddy-duddy, I’m looking forward to finding things to do during the week. It should be a great challenge! Truly, it turned out to be such a HUGE plus and real turning point for empowerment. Instead of fear-based “I won’t be able to control the conversations!” She shifted to more of a ‘who cares, I’m goin to the beach’ attitude. It is amazing how society has changed. When I grew up the only screen I saw was the television, and that was only for about 30 minutes between school and dinner, if at all. Screens are everywhere now, and we are all glued to them. But a whole week? Not sure about that! 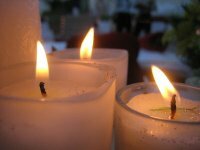 Rather than a one week diet, I opted to start screen-free nights several nights a week. I made it “game night” where the kid and I sit and play card games and board games together. No TV, no computer or even WII, and iphone for Mom allowed. We both love it! Move Theory will be outside during Screen Free Week! Important stuff! 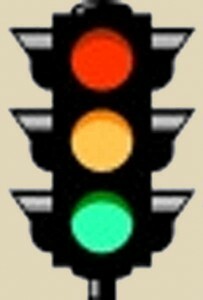 All excellent comments, ideas! 🙂 Beth, we tried a once a week board games/family night/media-free day which worked until teen years and now it’s ‘catch as catch can’ from a regimen basis, but from a screen free ritual ‘fast’ the buy in is still goin strong…In fact, just packed the glo-sticks, flashlights and “If” book for cabin for icebreakers/story starters among her BFF comin along too…should be fun. 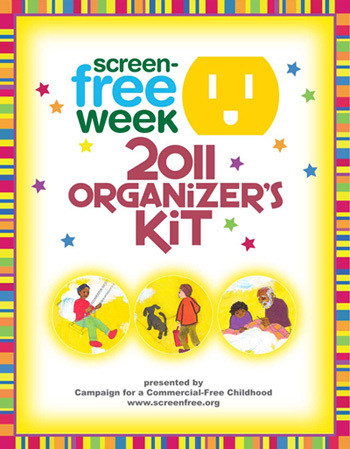 Did any of you sign up for the CCFC Organizer Kit to be put in the runnin’ for the Screen Free week tee? Lemme know…(I could check w/them but they’re probably swamped handling logistics! 🙂 I’ll do another update soon. Oh, and as for being outside…we’re um…’moving Easter egg hunts’ this year to coincide w/our spring break to scavenge…and even on crutches (daughter has a VB sprain) she’ll be hobbling around the campfire. heh. P.S. to Dr. Kwame Brown: Loved your post and coinage/phraseology surrounding ‘dis-ease’ yep, my prediction is the next wave of posts will rev up toward reducing stigmatization and veering away from the original lexicon (epidemic/obesity etc) and toward healthy living and life balance (mind/body/soul regardless of set ‘sizes’) Hope so anyway.